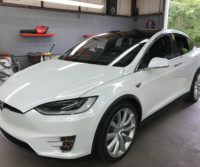 We just finished a Complete Gold package on this new Tesla!! 4 coats of 9H glass coating, 1 coat of light, all windows, chrome accents, plastic rim, front and back wheel with calipers. This beauty is coated inside and out for a lifetime! Ceramic Pro is a multi-layerable, clear, liquid nano-ceramic coating. When cured, this technology will transform itself on the surface to a permanent, ridged, flexible glass shield. Ceramic Pro can be described as an additional clear coat, with 3 times the hardness and self cleaning properties. 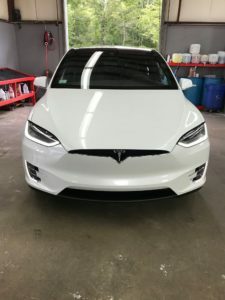 Bills Detailing Service is the top Boston Ceramic Pro Installer. Established in 1993 by owner William Lima, Bill’s Detailing Service provides you with years of expertise in automotive detailing. 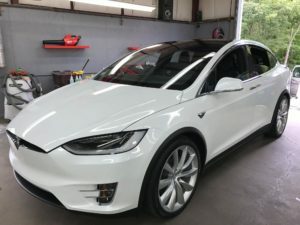 Our team has gone on to create a unique level of superior customer service in the automotive detailing industries. Our technicians are professionally trained and experienced to provide you with the finest quality detailing service available. We offer pick up and drop off service for the days that you need your car cleaned as soon as possible! We want you to be completely satisfied with our work, and cause a minimal interruption in your day. You just cleaned your car. You washed, dried, and waxed the outside, vacuumed and wiped down the inside, and even scrubbed the rims. You take it for a spin to the grocery store, but when you come back to your car, there’s a large white smudge on the hood from a fly-by attack. Bird droppings are not only visually appealing, but they can also damage the paint on your car. Bird droppings are acidic, meaning that when they land on your car’s surface, they can begin to burn the paint and the protective coating. The longer the bird droppings remain, the greater the damage, so the most important thing to remember is that time is of the essence. We’ve put together a few tips to help you get rid of bird droppings and save the paint on your car! There are wipes designed to remove bird poop from cars. They contain a blend of chemicals that will neutralise the droppings and stop them from damaging your paint. Club soda not only helps remove stains from clothes, but it also can clean bird droppings off of a car’s paint. Spray some on the affected area, leave it for a few minutes, then rinse away with water. If you’re not “lucky” enough to catch the droppings while they’re still fresh, it may take you a few extra steps to remove them. DO NOT try to scrape away at the droppings as this can cause damage to the paint on your car. Follow these steps to remove the droppings. Soften with Liquid – Soak a cloth in water or club soda and place it on the droppings for 10-15 minutes. Gently Remove the Droppings – Remove the cloth and spray the droppings with more water. Let it sit for a few seconds and then wipe the area with a clean cloth. You should apply firm pressure but don’t scrub. Rinse Area Thoroughly – Rinse the area well with clean water and then use a dry cloth to prevent streaks or watermarks. 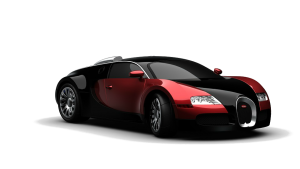 How Can Paint Protection Benefit My Car? 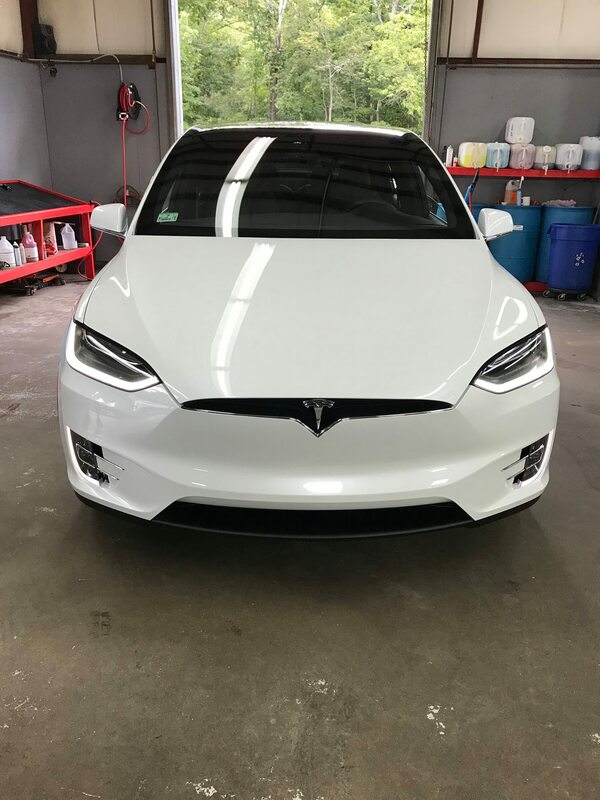 Paint Protection is a clear, multi-layerable, liquid nano-ceramic coating that transforms itself on the surface to a permanent, ridged, flexible glass shield. Here at Bill’s Detailing, we use Ceramic Pro products which is three times the hardness and self-cleaning. This sealing can protect your car’s paint by reflecting the harmful rays of the sun, preventing paint discoloration. 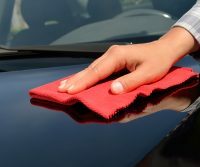 It will also protect it from many of the harsh, acid-full substances, such as bird droppings, tree sap and tree fruits that tend to drop all over cars if they’re parked in the wrong place. It also protects it from the biggest cause of corrosion to paint and metals… road salt. Even with regular washing and waxing, maintaining that new-car shine is extremely hard after years of use. Adding a paint protection application to your car will keep it shiny and new for years to come. Paint protection coatings create a slick coated surface, making dirt, dust and tar unable to adhere to the paint. This calls for less trips to the car wash. Ceramic Pro also ensures that you will never need to wax your car again. When a car is waxed, it only lasts for about 1-3 months, Ceramic Pro paint protection on the other hand, lasts a lifetime! 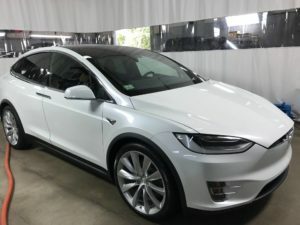 Why Should I Have My Car Detailed? There are many reasons to detail a car, but not all of them are cosmetic. Having your car detailed can also create a safer driving experience and extend its life. If you’re on the fence of deciding whether to get your car detailed, here’s a few reasons that may put you over the edge! 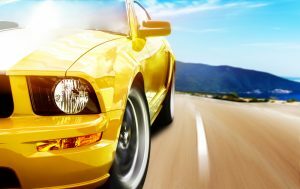 The proper cleaning of the outside of a car can greatly extend the life of the paint. The paint on a car is not only for looks, it also protects the metal underneath. When the paint is chipped or worn away, moisture can then reach the metal frame, causing rust and corrosion to occur. Headlights and taillights are only effective if they are clean and free of damage. Even small amounts of dirt and grime on your lights can cause major visibility issues. Dirt, oil and brake dust are frequently encountered during driving. These can have a negative effect on your wheels and tires. Cleaning the wheels will not only keep them looking great, but also reduce the risk of failure due to corrosion or cracks in the sidewalls. Having a messy car is not only disgusting and unappealing, but it can also be very unsafe. If you have trash on the floor of your car, it could get caught under the pedals, causing an unsafe driving experience. Cleaning the interior of your car can also protect the surfaces from wearing down, fading and discoloration. Ceramic Pro is a multi-layer-able, clear, liquid nano-ceramic protective coating. It is used in many industries such as automotive, aircraft, marine, construction, machinery and textile industries. It can also be used on many materials such as metal, glass, plastic, stone, leather and rubber. Ceramic Pro has a hardness level above 9H, whereas normal clear coats have a hardness between 2H and 4H. This helps immensely when it comes to protecting minor scratches on the windows and the paint on the car. It also has a UV protection which will help protect your car against the fading of the paint. This advanced technology allows the Ceramic Pro nano-particles to fill in the smallest pores in the paint on your vehicle; allowing it to repel water and giving it a shiny and smooth look. Ceramic Pro is often referred to as the self-cleaning effect because it lowers the surface tension, preventing contaminants from sticking to the surface. This includes bird droppings, dirt, dust, tar, bugs, and graffiti paint, which can easily be removed by water. 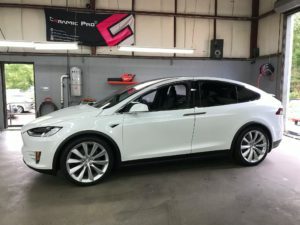 Ceramic Pro is becoming the most popular protective coating because it’s a permanent, one-time application process, compared to waxes and sealants that degrade very quickly. Here at Bill’s Detailing, we are certified Ceramic Pro installers! Check out the products that we use! Bill’s Detailing is your source for tips, tricks and information about cars. We will provide you with news and updates on our business, as well as information for you to keep your car looking clean and smelling fresh in between washes. We will tell you how to keep your paint scratch free – and what to do if you ever come across a pesky scratch. Call us for any additional questions! Video: Why Ceramic Pro is unique? True nano ceramic coating! Video: What is Ceramic Pro?